Benedict Cumberbatch, who was deeply unsettling in Atonement, has set up another Ian McEwan adaptation for himself. Cumberbatch is executive producing and planning to take on the lead role in a film based on McEwan’s 1987 novel The Child In Time, Deadline reports. 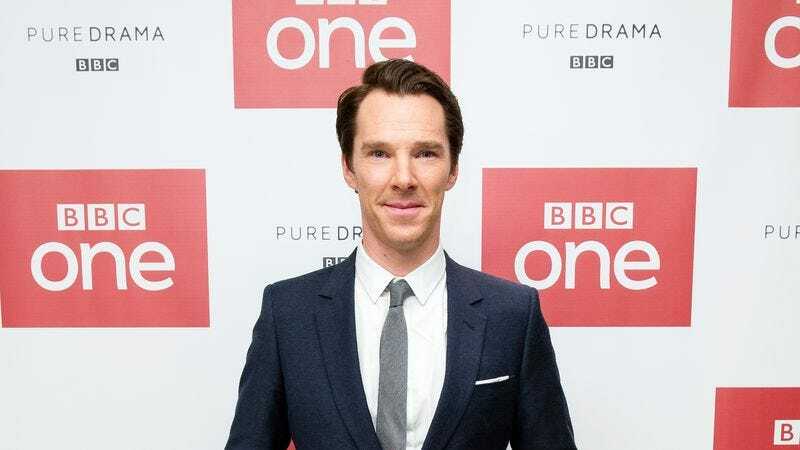 The project is being co-produced by Cumberbatch’s old friends BBC One and Masterpiece, and the actor will star as children’s book author Stephen Lewis, whose own daughter is kidnapped. “I read the novel years ago and it stayed with me—profound, beautiful and very moving,” Cumberbatch said in a statement. “Only Ian McEwan could write about loss with such telling honesty.” Stephen Butchard wrote the likely emotionally wrenching script for the 90-minute-long piece.